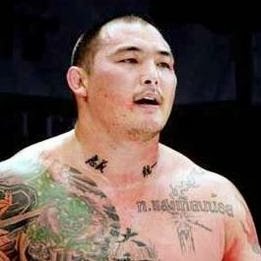 I mentioned in passing to someone that mixed martial arts champion Enson Inoue is a talented jewelry maker who crafts very nice bracelets that he sells for charity. (Check out his website, Destiny Forever.) The person I was speaking to expressed surprise, saying that making jewelry "doesn't seem like something a fighter would do." 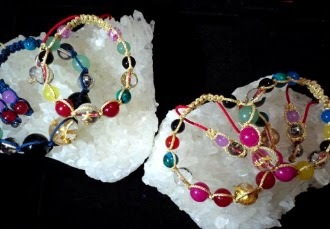 Perhaps to a non-martial artist the idea of a fighter making jewelry seems odd, but it certainly doesn't seem odd to me. There is a long history of warriors creating art. One famous example would have to be Miyamoto Musashi. 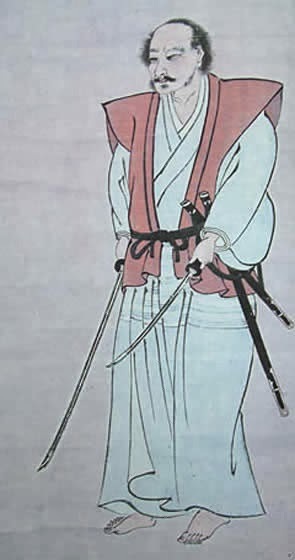 A 16th century samurai, Musashi is best known today as the author of Go Rin No Sho, or The Book of Five Rings. Musashi was a skilled fighter who is said to have fought over 60 duels and was never defeated. Yet Musashi wasn't merely a warrior. He was an artist, excelling at calligraphy and classic ink painting. Today, there are professional fighters who also create art. Mac Danzig is a skilled photographer. Eddie Bravo makes music. Personally, I have had the pleasure of training with many individuals who are writers, artists, musicians, glass blowers, and so on in addition to being martial artists. I believe it is important to balance the fighting arts with the non-fighting arts. As much as one may talk about self-development, mental discipline, etc., the truth of the matter is that most martial arts at their core are essentially about destruction. On the other hand, fine arts are at their essence about creation. By balancing these twin impulses—destruction and creation—an individual becomes a more complete person.